Test your knowledge on temperature in this week’s Tuesday Beer Trivia quiz. Temperature affects a number of different quality factors in beer. 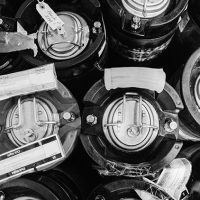 From fermentation temperatures to draught lines, find out how much you know about this crucial component in brewing and serving beer. 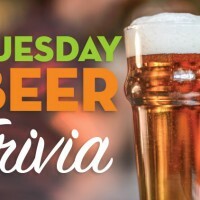 After you take the Beer Trivia quiz below, scroll down to the “Beer Trivia Answer Explanations” section to learn more about temperature and beer. The following explanations are taken from the CraftBeer.com Beer & Food Course co-authored by Julia Herz and Adam Duhlye, “Take Care of you Craft Beer” by Charlie Papazian featured in the November/December 2013 issue of Zymurgy, and “The Role of Temperature in Flavor Perception of Beer” by Chris Bible featured in the July/August 2016 issue of Zymurgy. False. Beer served warmer is perceived as having greater aroma and taste intensity than beer served cold. The ideal maximum temperature of commercial beer served on draught is 38° F (3° C). Even a few degrees above the ideal maximum can create pouring problems, especially excessive foam. 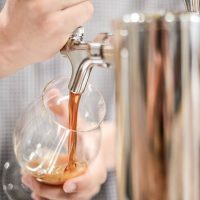 Homebrew, however, can be served at any temperature you like, as long as your draft system is correctly balanced for the temperature and serving pressure. Warmth promotes staling and speeds up the rate at which it occurs, while cold temperatures protect the beer from staling by retarding oxidation. Negative flavors can present as notes of cooked cereal and sherry. 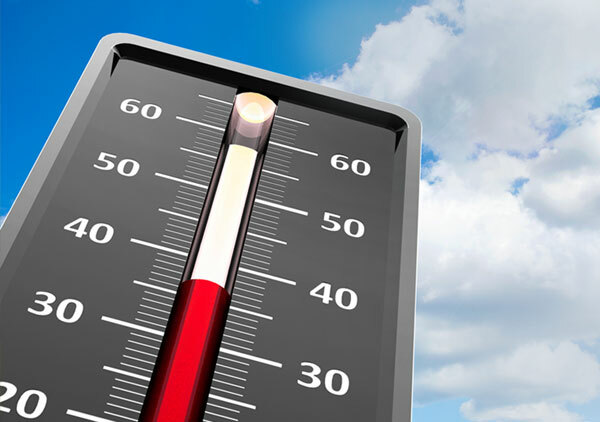 51 to 55°F (10 to 13° C) is recommended for aging beers because cooler temperatures tend to inhibit oxidative effects. True. The shape of the glass can promote or reduce exposure to body temperature. For example, a stem or handle keeps one’s hand away from the beer, while a large bowl encourages cupping of the glass to warm up the beer.